At the end of every verse in the haftarah, there is a sof pasuk. Is there a sof haftarah at the end of the portion, or do you just do a regular sof pasuk? EDIT: I am not asking about the actual trope, I'm asking if (in Ashkenazic cantillation) you make a change to the end of a haftarah portion to show finality and to transition to the blessings afterwards. I usually use the system above. The system below seems to be more common. 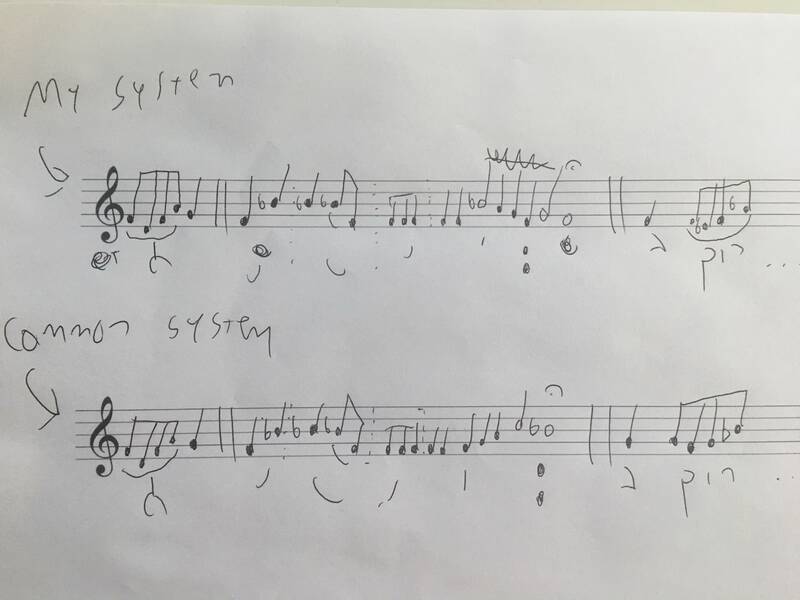 An etnachta is included on the side to show the intervals according to the key I’m transcribing by (mostly centered around the tone D). On the right I include the opening of the post haftarah blessing. The keys there are just suggestions, not traditions, but I think it sounds nice if you stick to a related key for the post blessing. In Ashkenazi cantillation, the demarcation of the end of a recitation unit is technically no different than the end of any other verse vis a vis the cantillation marks themselves. There is therefore no strict requirement for them to be pronounced differently. However, it is a widespread custom that the concluding words of a recitation unit (whether a haftorah, aliyah, etc.) are typically vocalized differently to signal the end of the unit. I am not aware of any texts explicitly discussing this, but it does appear to be an "oral tradition." is there a different melody? Yes, at least according to Ashkenazi practice. It usually transitions into a major or an Adonai Malakh mode, since the traditional nusach for the after-haftarah blessing is major. my tradition transitions to a major based on the accented kha note in a regular merkha. It continues to a pedal tone on the fourth and ends on a 431 sort of like a psalm in Kabbalat Shabbat, with a few fancy adornments (more like a 4 323212 1). Some people end on the 4 (sof haftarah = 12354). I hope this isn't too music theory nerd to be understandable. Not the answer you're looking for? Browse other questions tagged torah-service trop-cantillation haftarah . 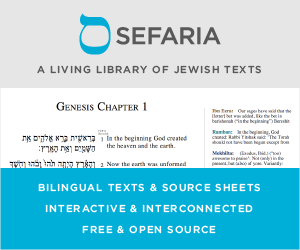 What is the Proper Way to Read Genesis 35:22?